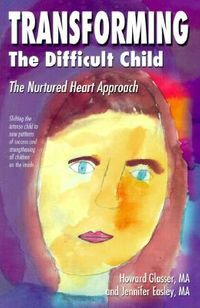 Strengthen executive functioning skills to overcome ADHD symptoms with proven strategies from Thriving with Adult ADHD.Focus, organization, stress management, and more-these qualities are gained and improved by strengthening executive functioning and core skills. Thriving with Adult ADHD offers a toolbox of practical, evidence-based exercises to build this mental skill set and take control of ADHD.From managing common distractions at work to regulating emotions with family and friends, these proven-effective strategies target symptoms that impact your home, work, and personal life. Applied through a series of exercises and assessments, Thriving with Adult ADHD is an actionable, results-oriented approach to achieving real, sustainable life changes.Thriving with Adult ADHD includes: An overview that explains what executive functioning is, and how it affects your brain.Actionable strategies that are designed to improve memory, organization, productivity, stress management, and follow-through.Self-assessments at the beginning of each chapter to help you identify your personal strengths and weaknesses.Don't let ADHD symptoms hold you back. 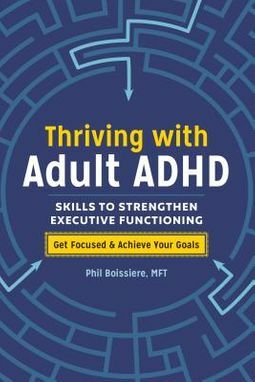 Gain the skills you need achieve your life goals with practical strategies from Thriving with Adult ADHD.